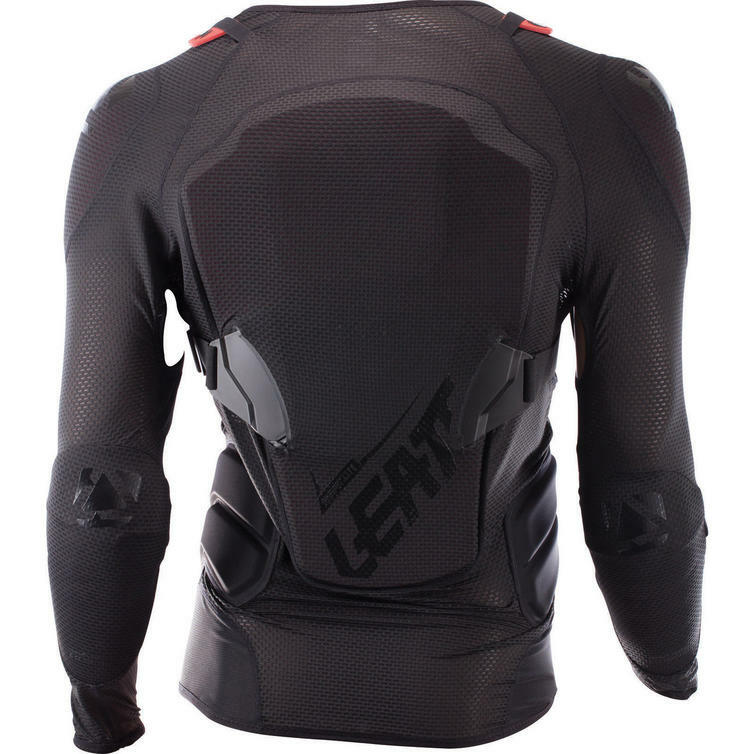 The Leatt 3DF AirFit Lite Body Protector is part of the latest Leatt collection. The 3DF AirFit Lite offers a slim, light fit that protects the chest, back, elbows and shoulders. Made of the same 3DF AirFit impact foam as the 3DF AirFit Body Protector, the Lite version also has a soft, flexible construction but protects your body by absorbing energy upon impact. Scoring a total of 18 points in the Leatt protection system, it is CE tested and certified as impact protection. It will fit your body perfectly as the multi-layer impact foam is made of a sandwich-type lay-up that allows for movement between the layers, permitting easier bending and therefore better comfort. For added convenience, it is compatible with your neck brace and even offers additional upper chest protection for non-neck brace users.